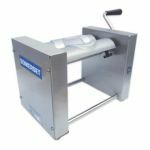 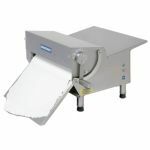 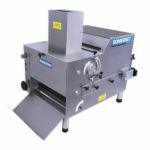 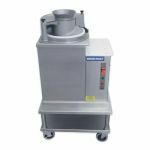 Somerset Industries has been manufacturing innovative professional grade bakery equipment since 1946, which a specific focus on performance, precision, consistency, and cost-effectiveness in every one of their products. 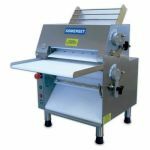 Bakeries, restaurant chains, and small, independent foodservice entrepreneurs have come to depend upon Somerset equipment. 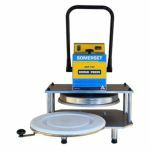 Look to Somerset to meet your dough preparation needs.